There are many health benefits of probiotics for women. You may think that probiotics are just for digestion, but there are lots of ways they can support womens’ health specifically. For a long time, bacteria was thought of as a bad thing, but over the past several years we’ve learned that bacteria is a very important part of the body. Every one of us has what’s called a microbiome, which is the collection of good and bad bacteria that live within us. Having a healthy microbiome with lots of good bacteria is so important for overall health. Probiotics are basically good bacteria to help keep our insides happy and running smoothly! Hyperbiotics is an excellent brand of probiotics available at Target that I recommend for staying balanced. 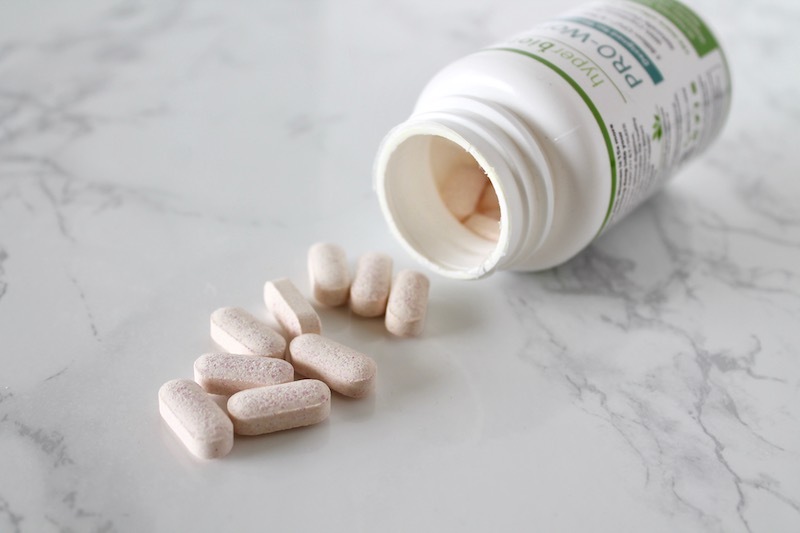 Hyperbiotics formulas could survive past stomach acids…they use a time released delivery called BIO-tract that slowly releases over an 8-to-10-hour period. Hyperbiotics formulas are vegetarian, non-GMO, and free of lactose, gluten and sugar. 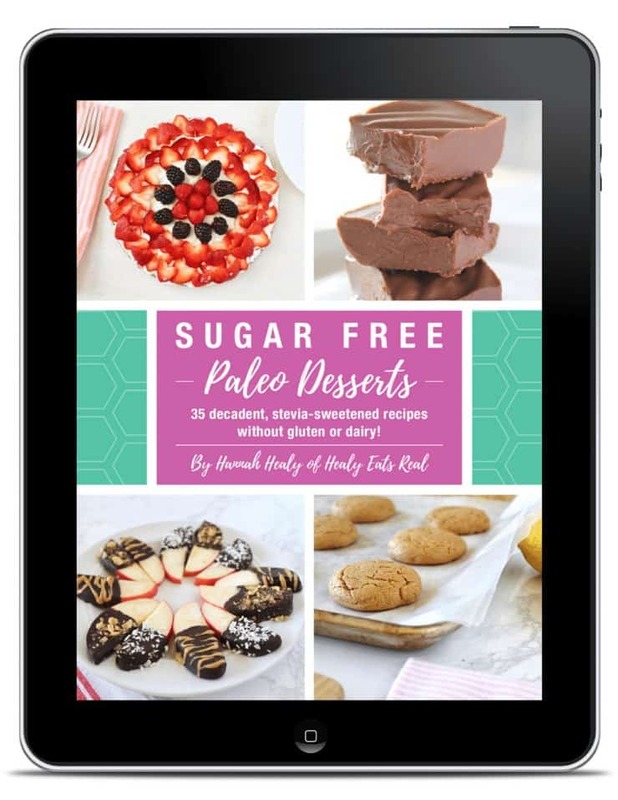 There is also no soy, iron, nuts, artificial flavors, artificial colors, or preservatives. 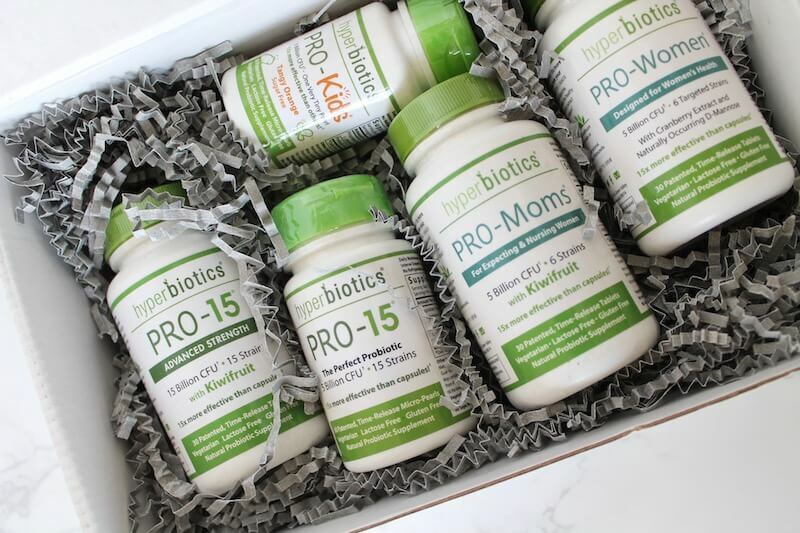 Hyperbiotics uses a patented manufacturing process called LiveBac® that enables them to guarantee the viability of their formulas for 18 months after the date of manufacture with zero refrigeration. 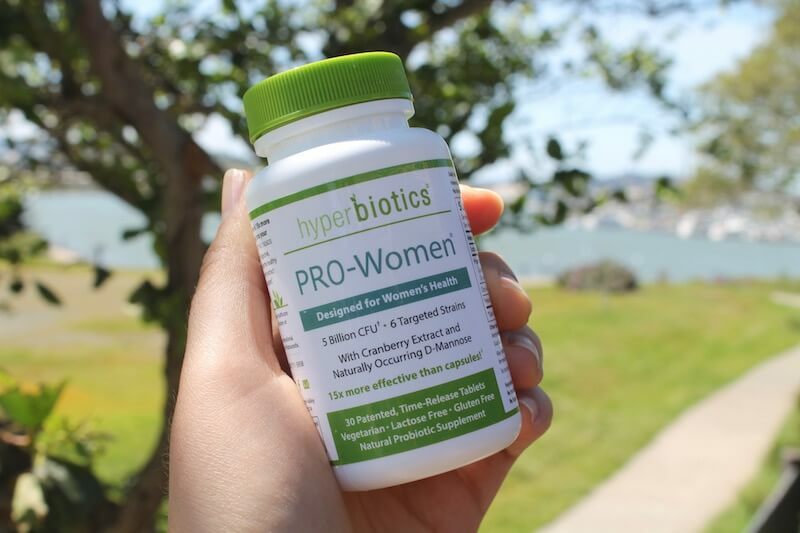 Hyperbiotics has a pro-women blend with extra support to help keep the balance of yeast and the urinary tract healthy. As many women know, having a good balance of vaginal yeast is so important. That is why taking probiotics can be so beneficial for supporting a healthy balance of yeast, because they can keep the body filled with good bacteria (probiotics). Certain probiotics strains like Lactobacillus Rhamnosus and L. Fermentum help maintain normal vaginal flora. That is why I love Hyperbiotics Pro-Women because it includes L. Rhamnosus and L. Fermentum for supporting vaginal flora. Having healthy digestion is a huge part of feeling your best. Healthy eating, regular exercise, lowering stress and making sure your gut has a wealth of good bacteria can all contribute to a healthy digestive system. Probiotics help to bring beneficial bacteria to aid in a happy gut! A healthy microbiome within the body that includes lots of good bacteria is essential for urinary tract health. Furthermore, additional support from D-mannose (the compound found in cranberries) can help maintain a normal urogenital environment. Hyperbiotics Pro-Women combines probiotics, D-Mannose and cranberry extract to maintain a healthy urinary tract. A large amount of immune cells reside within the gastrointestinal system. Keeping a healthy gut is crucial for a good functioning immune system. Good bacteria in the gut does all kinds of things to support your immune system and keep you feeling your best. Probiotics are just that…good bacteria, so they can promote a good functioning immune system. Feeling tired when you have things to do is the worst! I know personally how tough it can be to get through your busy day when you’re feeling like snoozing. Probiotics may help with supporting energy so you can keep your day going without crashing! 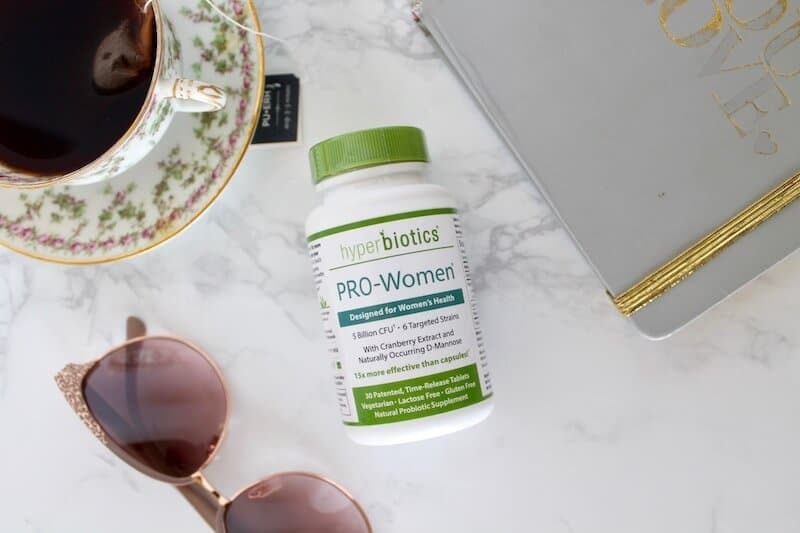 Hyperbiotics Pro-Women blend is the perfect resource for those who want all the benefits of an effective probiotic while also getting additional targeted support especially for women. So, now that you know all the amazing benefits of probiotics for women, make sure you #followyourgut to Target and stock up on hyperbiotics! Understanding your gut is super important and probiotics are great for getting on the right track! Thanks for sharing, this is great information! I take probiotics quite frequently. I usually get a good habit going and then something happens to shake up my routine and it will be several months before I think about starting them up again. This is a great reminder post, thanks. I’ve never heard of this brand. I do take probiotics and see the benefits from using them. Great post. I’ll have to look into the Hyperbotics brand! Great post!! I have to look for this brand!! This is such great information. We frequently forget when we’re so busy to eat the right kinds of foods, and supplements like this are really important. 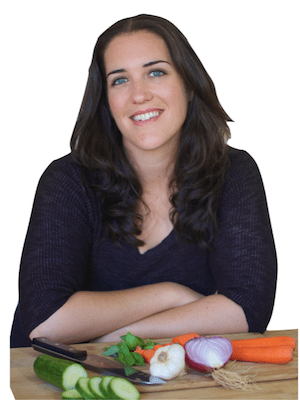 Gut health is so important to general health! Thank you for the product suggestion! Good bacterial health is still SO underrated! Thanks for all the info! I’m going to try this brand! I like to rotate around and I have never seen this one before! Thank you for the brand rec! Wow, this brand looks like it has quite a few great characteristics. I’d never heard of it but will have to check it out (esp since it’s gluten-free – I HATE when I find a new brand and it’s not). Great information – there are so many things that can send our microbes out of whack, so it’s good to know how to go about fixing it and getting our bodies in balance again. Thanks for a great post! I take probiotics to boost my immune system, but it’s awesome to read about all the other things they’re doing for me as well! I haven’t heard of this brand before. It sounds like a great probiotic! I’ll have to check it out. Love this article. I am going to look for the brand you recommend it. I’d like to incorporate it to my daily diet. Thank you !! This brand is new to me but I try to take probiotics daily. I do eat quite a lot of fermented foods for gut health but I always have a few bottles or probiotics in my fridge for those “off” days. Great article! Probiotics are so important for a balanced healthy gut. I have not seen this brand before. Will check it out. Thanks for all the information!! Always love learning about great products. I did not know they help support energy through the day- so nice! Thanks for all the great info! This is a great reminder of why it’s so important to be taking probiotics as women. I’ll have to keep an eye out for this brand , thank you for sharing! I don’t got a day with taking my probiotics! I’m going to check in to Hyperbotics. I’ve never heard of them before. So many people underestimate the power of the probiotic! Gotta have gut health for overall health! Thanks for helping me understand that there are certain probiotics that will keep your vaginal flora normal. I guess I will have to seek a doctor and ask if I need this. It’s because I have been feeling unusual sensations in my reproductive organ ever since I reached the age of 40.